Pinot Noir has the potential to be the most seductive, beguiling red wine in existence. 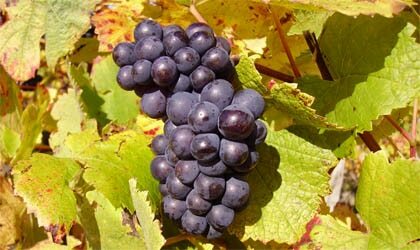 In the past decade or so, however, Pinot Noir has shown the greatest increase in quality of any varietal in America. The perseverance of younger winemakers and traditional winemaking methodology is resulting in Pinots that can stand side by side with the benchmark wines of Burgundy. Lighter than Cabernet, Pinots have a richness and intensity of fruit that is unparalleled. The best of them drink like velvet and accompany a wide variety of foods. Top French Burgundies are bottled under different names and labels, depending on region, vineyard and producer. In America, considerable success with this Burgundian varietal has been from the cooler regions of Napa, Sonoma (Carneros), Santa Barbara and Oregon.